To accomplish that mission, Hudl knows that connecting with their customers in-person isn’t optional. “Being able to visit these teams, understand how they want to use the software, is absolutely crucial to our success,” said Mark Ketcham, VP Operations. 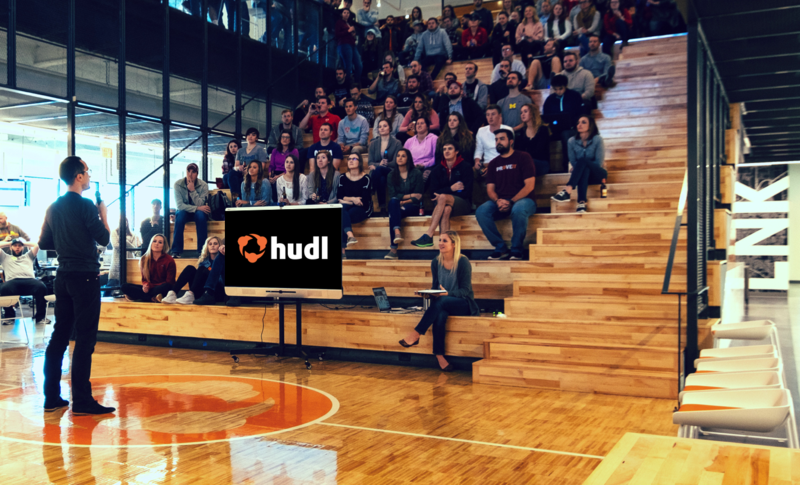 Not only do these visits allow Hudl to gather crucial feedback they can use to continually improve their products, Hudl has learned that, just like coaches and athletes, face-to-face training sessions are exponentially more impactful in-person than phone or video calls. In fact, travel is so important to Hudl that they made “We Thrive on the Front Lines” one of their core values. So when they promise that, “We’ll go just about anywhere” to ensure their customers are getting maximum value from their products, they mean it. But with offices spread across four countries globally and customers on six continents, being there in-person means racking up some serious business travel miles. And before TripActions, that serious travel meant serious headaches. Since moving from Concur to TripActions, Brandon’s life has gotten a whole lot easier while the company has seen their savings take off. Hudl’s finance and admin teams aren’t the only ones celebrating the switch to TripActions, the company’s day-to-day travelers are also happy to be spending less time booking travel, and more time doing their real jobs. “With the previous solution I’d spend hours to get multiple trips planned, but with TripActions, you click a few buttons and you’re in the right spot,” said Zach Lee, Elite Support. Morgan agreed, pointing out that, “The interface and the ease of booking travel is 100 times better with TripActions.” Plus, since TripActions encourages Hudl’s travelers to treat the company’s money as their own by rewarding them with Amazon gift cards and other perks for choosing hotel options that save money, everyone now feels like they win. Meet Hudl. They use TripActions to make sure they’re saving money and time on their way to dominating the video sports analysis game, and they’re happy. "The fact that we have a travel booking system that's eliminating all of the problems we had earlier and really allows employees to be laser focused on what they need to do to get our mission across has been really great for us."